The nation’s favourite monster. As epic as Bigfoot. 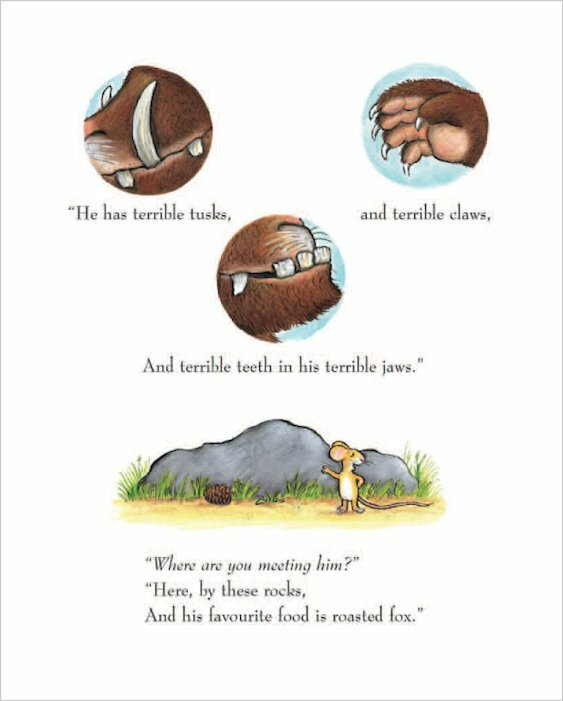 From his terrible tusks to his terrible claws, we love every inch of him. He launched Julia Donaldson and Axel Scheffler to instant fame. His book was voted Britain’s favourite bedtime story. He has the shaggiest legs, the wartiest nose and the funniest rhymes anywhere. 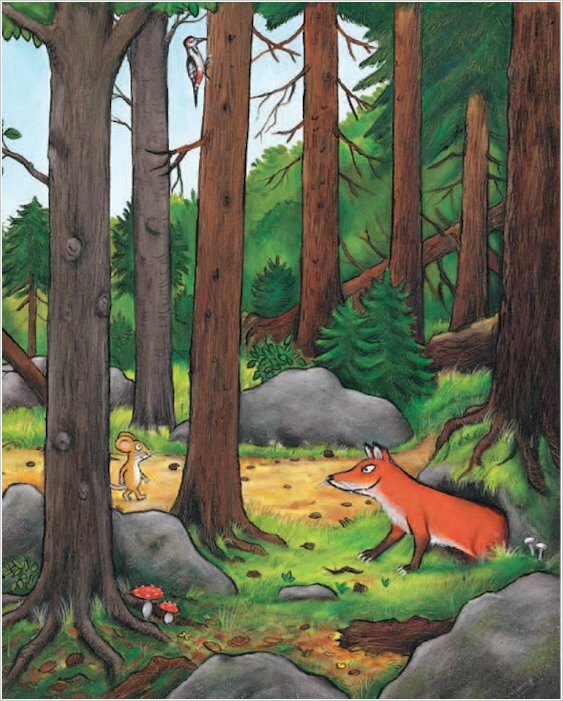 The little mouse walking in the forest doesn’t believe in the Gruffalo. But for the sake of little readers all over the world, thank goodness he really exists! Can you draw a picture of the Gruffalo? 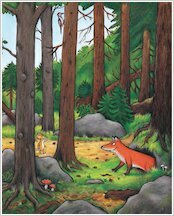 Download free activities to celebrate 15 years of The Gruffalo. Can you colour in this picture of the Gruffalo opening his birthday cards? Can you spot the five differences between the two pictures? Can you find all the party words in this bumper birthday wordsearch? Click on the animals to join in with the Gruffalo song. Make sure your sound is switched on! Join the dots to find out whose birthday it is! Make your very own finger puppets of the Gruffalo and friends, so you can act out the adventures of the deep dark wood! 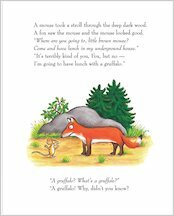 Make your own Gruffalo Jumping Jack! Follow these instructions to make your own Gruffalo Jumping Jack! Make your party the best monster mash ever! 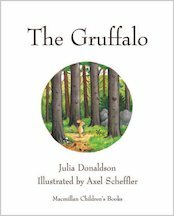 Invite your friends to a Gruffalo party! 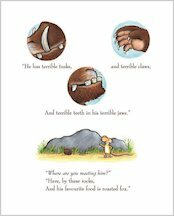 Our top picture book picks for fans of the bedtime beastie. 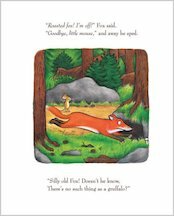 Now you can be a Gruffalo too! A Gruffalo mask to colour and make. 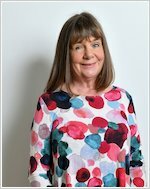 Now you can be the Gruffalo! Make and colour in this fun mask. 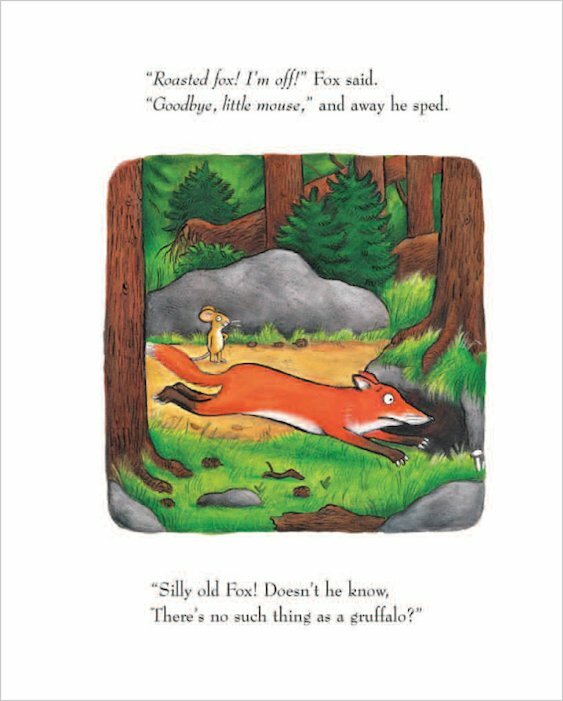 The gruffalo This book is about a mouse who meets a gruffalo in the woods.If I had to give something out of 10.I would surely give it 10 out of 10.This book has funny pictures.The illustraurs name is Alex Scheffler.This book is good for 7 years old kids. my favourite book ever!! love it! This is about a little mouse and a gruffalo meeting.